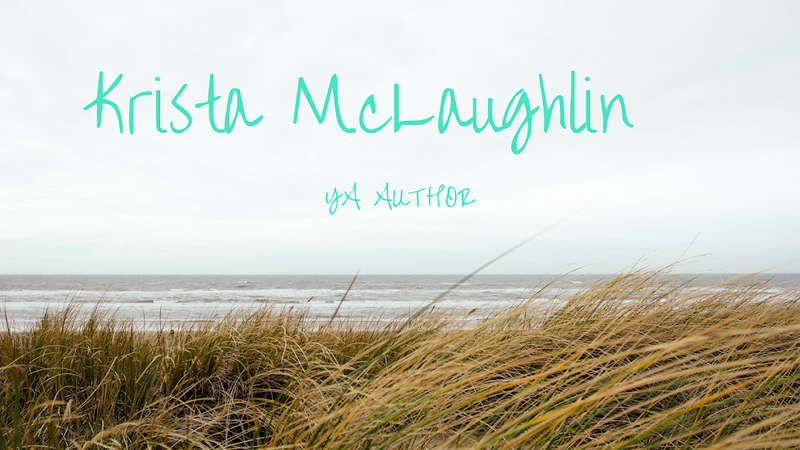 Krista McLaughlin - YA Author: What's your motivation? That's right. Why do you do what you do? I've been thinking about this for the past few days. I started a new job two weeks ago and I'm not really sure that I like it. Worked a nine hour shift yesterday and today I work ten. It wouldn't be that bad, but I don't work normal hours. I work early afternoon into late evening. That steals into my writing time and I don't like it. It's not what I excepted. I keep trying to remind myself that it's all worth it. It's a high stress job, but it's worth the money. And I need the money to go to New Zealand this year, so I can actually go. What's your motivation for a job? 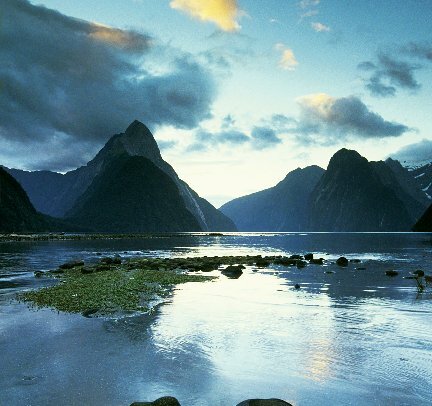 I wanna go there, too! I do what I do because that's what I want to do. It's not easy, but I don't want it to be. Here's to accomplishing your goals this year! Hmm, David stole my words. I'm lucky to be doing what I love (raising and teaching my children), even though it's a lot of work and takes a lot of time. I hope your new job becomes easier as you get used to the hours and that you find a lot of joy in it! I would like to say I do my job because I love it. I do love programming. I just don't always love the projects I have to do. So basically it all comes down to money :) I do like having money. Paying gig? Have the money for food, clothing, shelter and pay back debts for my education and other many debts. Sorry, no real love for it. Writing? I love it. I really do. My motivation has always been saving for something or paying the bills. I've never been excited to go to work.